It’s yet again time to compile the latest free video games available for you to download, install, and play! Assuming you’re free to sit inside and play games all day, then start your weekend right with our free games rundown. Welcome to the latest edition of Free Play, which brings you the new free-to-play games and demos every week. Let’s dive on in! 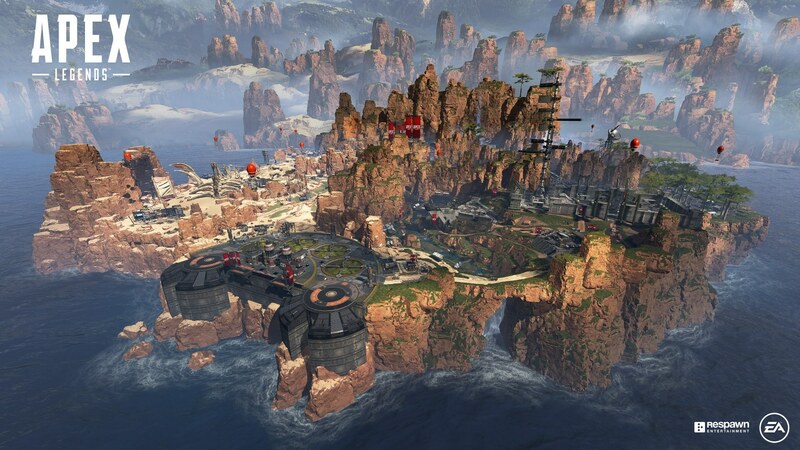 Unless you’ve been living under a rock, that has then been buried under 10 feet of concrete, you’ll have heard all about Apex Legends. However, for the two of you that haven’t, let us introduce you to Respawn Entertainment’s (developer of Titanfall) venture into the battle royale space. 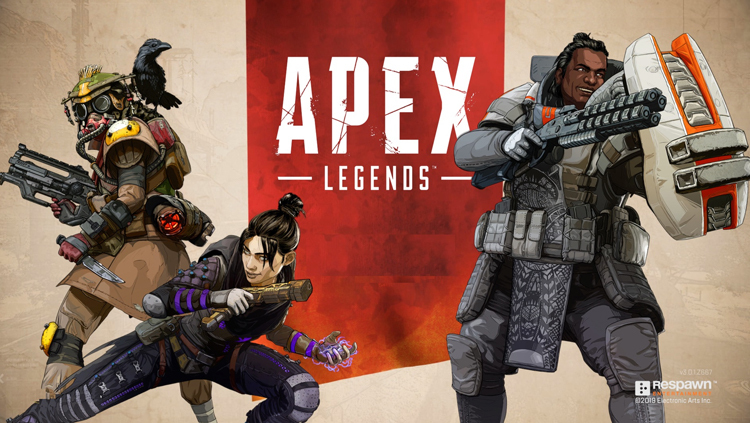 Apex Legends is totally free to download and play across PC, PS4, and Xbox One, via their respective digital storefronts. Dropping 60 players, split into 20 teams of three, down to an island for a fight to the death, this game incorporates many of the mechanics we see in other BR games, while combining them with heroes who possess their own set of abilities. 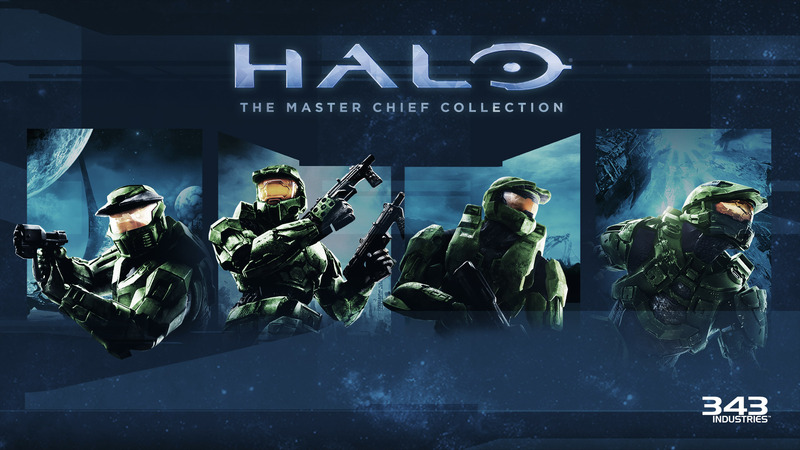 Xbox Live Gold members can enjoy a Halo: The Master Chief Collection free weekend. Get as much Halo played as you can until Feb. 10 at 11:59 p.m. In addition to Halo, Gold members can also enjoy free weekends for The Sims 4 and Fishing Sim. Up until Feb. 13, existing Sea of Thieves players can invite up to three friends to join them in-game. Heading to the game’s official website (here), and then signing in, will grant you three codes to share around with your mates. 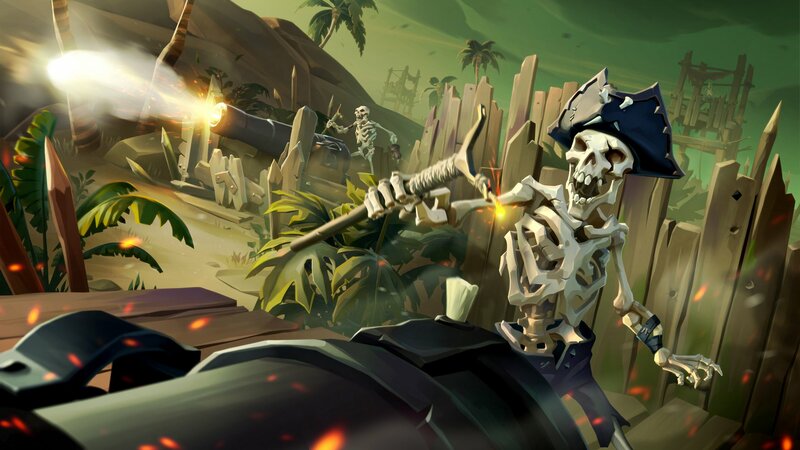 Sea of Thieves has received a number of updates since its launch, so this is a good opportunity to show your friends just how much has changed.